Parabens are synthetic compounds used in cosmetic products to increase their shelf life. 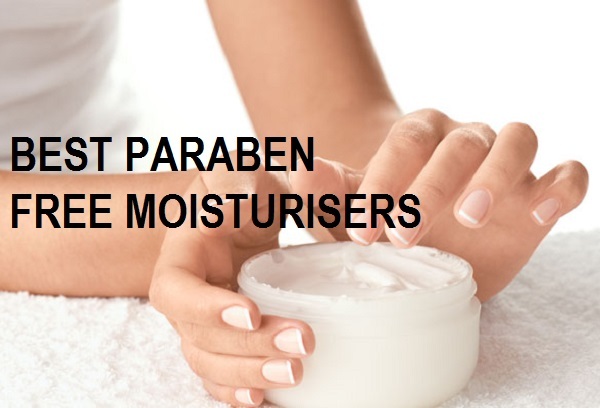 Basically, these parabens inhibits the growth of bacteria, moles of fungus and other microbes. 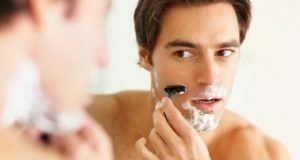 So this is why these have been added to the skin care and hair care products to make them last longer. But as parabens are toxic in nature and I also carcinogenic their use should be minimised. Yes some parabens can cause allergic reactions to the people with sensitive skin. 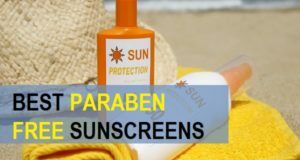 It has also been seen that parabens can also cause itching skin, rashes and inflammation. So use of organic skin care products that are free of sulphate and paraben is getting more attention currently. Some examples of most commonly used parabens are methyl paraben, butylparaben, benzyl paraben, propyl paraben and we have included the smallest on the parabens that you must avoid. 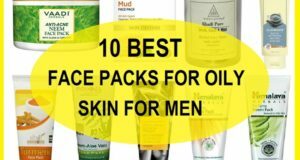 Here in this post we will be talking about the best paraben and chemical free moisturizer in India most Rises are used on everyday basis and therefore it is extremely important that they should be free of chemicals and parabens. 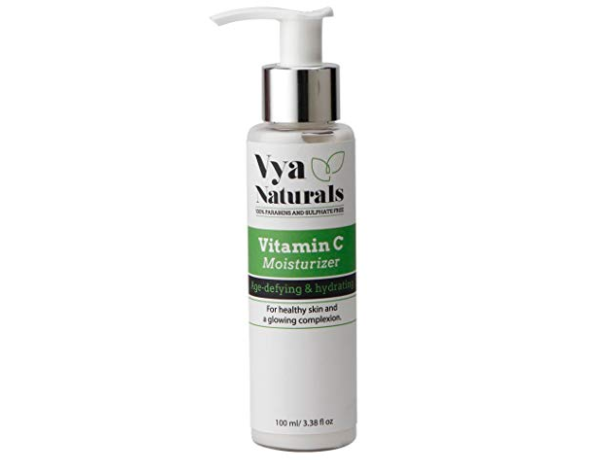 The vitamin C moisturizer does not contain any sulphate, parabens or harmful Chemicals. It is an anti aging moisturizer that contains vitamin C or ascorbic acid. It is rich in natural antioxidants that fight the oxidative cell damage, which in turn delays the aging of skin. 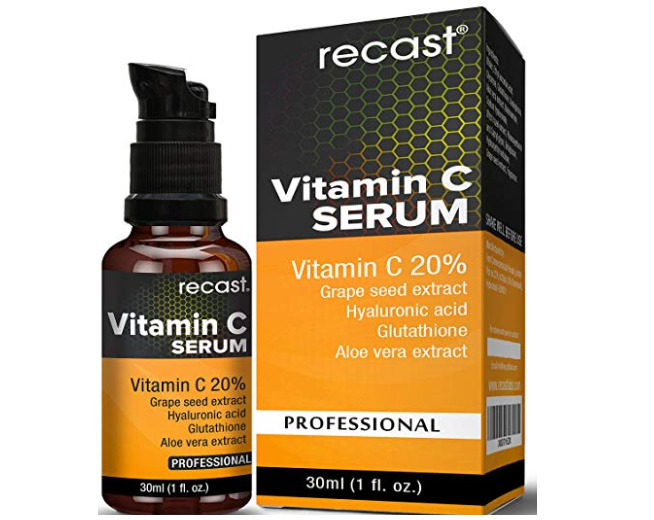 Vitamin C is also crucial for collage and production and disappearance of wrinkles and dark spots on the skin. 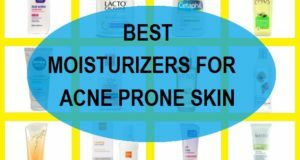 The moisturizer is rich in grapefruit oil, Honey, almond oil along with the vitamin C.
The green tea mattifying moisturizer is one of the best moisturizers for oily and acne prone skin. Plan is a brand that is free of harmful Chemicals and SLS. 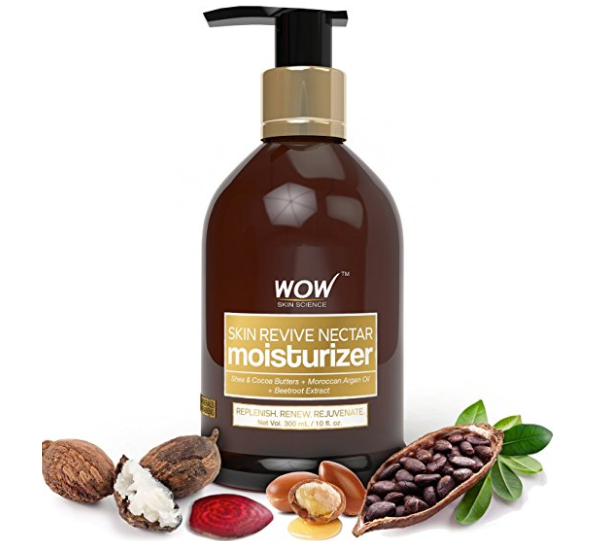 It is a cruelty free brand that makes this moisturizer rich in green tea extract. The product is rich in antioxidants that 5 the Oxidation reaction which leads to bacterial proliferation that causes acne. It contains like Aulakh acid which prevent acne and increases skin renewal. As a result, you get beautiful Spotless skin. Does not contain parabens, Dallas, SLS and other synthetic dyes. The moisturizer is a light skin nectar which is extremely lightweight therefore can be used by by people of all skin type. It contains shea butter and cocoa butter along with Moroccan argan oil and beetroot extract. This light moisturizer is a daily use product that nourishes the skin and Suites the inflammation and restore the skin glow and beauty. It’s more than the skin texture and make skin feel software. The immensely hydrating moisturizer contains no Chemicals or sulphate. 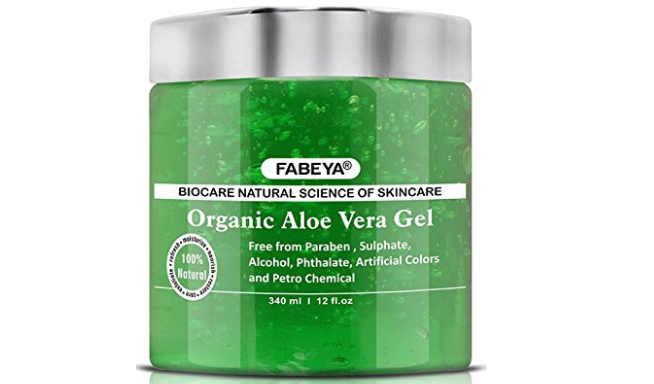 The organic Aloe Vera Gel moisturizer is from the brand that is a natural brand Fabeya which is very affordable and contains no parabens, sulphate artificial colours and petrochemical compounds. With Aloe Vera Gel is a natural gel that can be used as a multipurpose product. It can be used by men women and kids. It can be applied on the skin as a facial skin moisturizer in the morning and at night. It increases the skin blood circulation and nourishes the skin. The gel moisturizer skin and reduces the acne and their marks. Greenberry Organics is yet another brand that makes chemical free cosmetics. Not only that the brand is also very affordable keeping in mind that it is free of parabens and delayed. 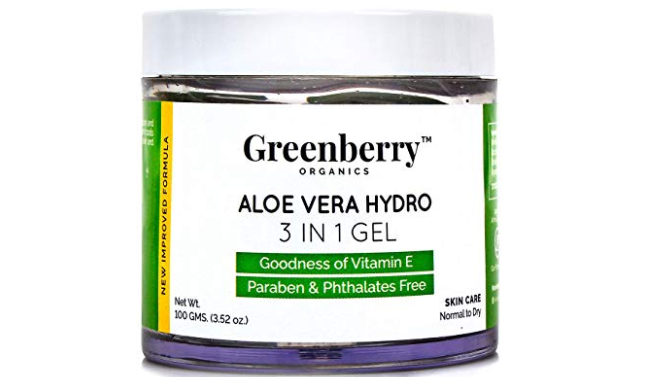 This aloe vera hydrogel is a 3 in 1 gel made for normal to dry skin. The lightweight gel provides immense moisture to the dry and sensitive skin. It comes the irritated skin and then use it. 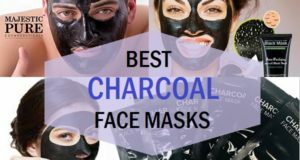 This chal can also be applied as a facial skin moisturizer before applying your Foundation. It is rich in the goodness of Vitamin E and has a non oily tell base. 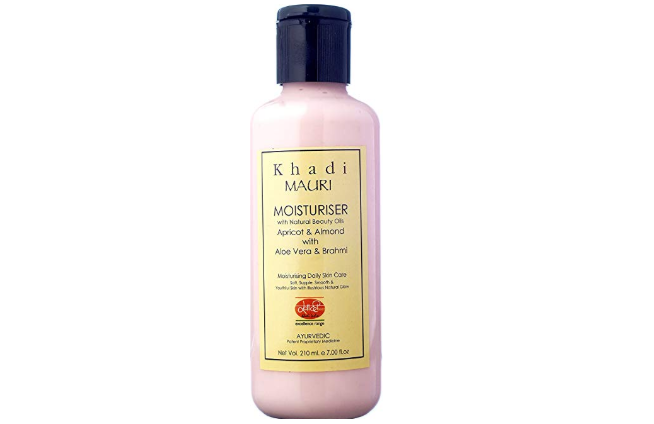 Khadi Herbals moisturizer is made using the natural extracts of apricot, almond oil, aloe vera and Brahmi. This is a moisturizing daily lotion for dry skin. As it is rich in emotions it helps provide the dry and sensitive skin. The moisturizer is non oily and can be applied during summers as well. It also act as a sun protective lotion to Shield the skin from UV rays. The motorized has the power of moisturizing even the roughest of the skin. 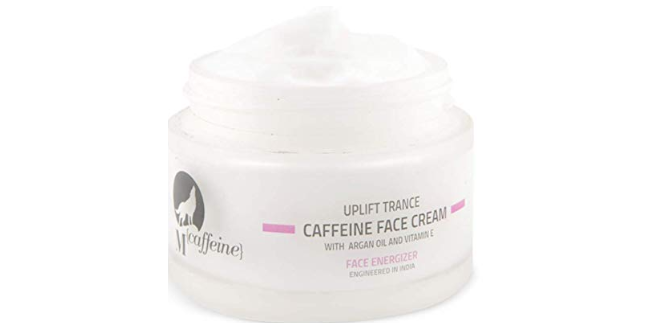 The caffeine face moisturizing day cream moisturizer is rich in argan oil and Vitamin E. This moisturizer is chemical free and is ideal for normal to dry skin. Its caffeine Complex help decrease the dryness and gives your skin Radiant glow. The caffeine in this moisturizer also Titans your skin and Vitamin E keeps it motorized. It also contains aloe vera that fights wrinkles. It is a paraben free product that is not tested on animals. 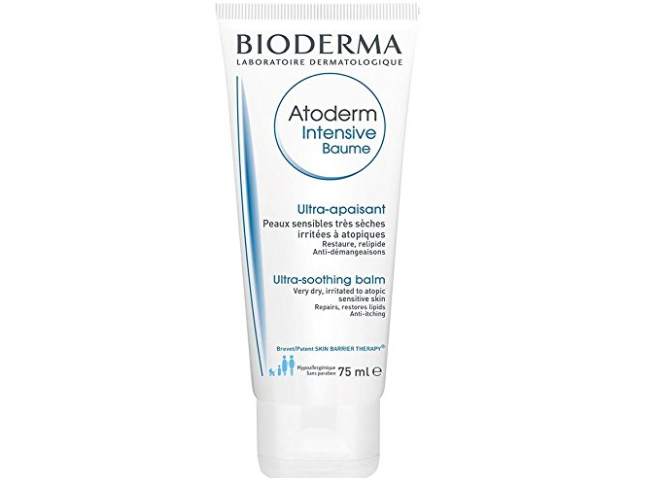 Bioderma moisturizer is a skin soothing moisturizer made for try to sensitive skin. Its hypoallergenic formula is free of chemicals and help relieve itching and irritation. The light formula hydrate your skin and does not cause any reaction like itching, redness or inflammation. For extremely sensitive skin this is the best organic chemical free moisturizer in India. So these are the best organic chemical free, paraben free moisturizer available in India. Is can be applied by men and women and are safe to be used. 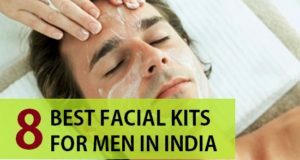 You can use them as per your skin type that we have mentioned for each and every product listed above. 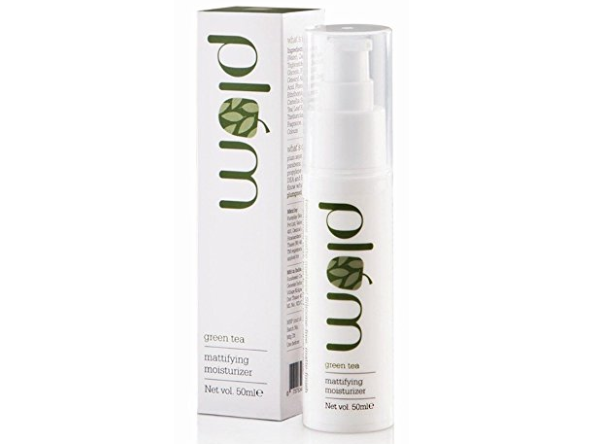 We liked the plum green tea mattifying moisturizer the best for oily skin.